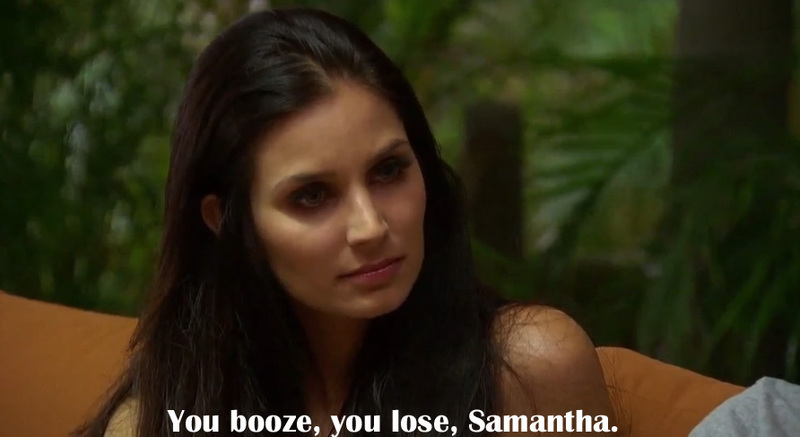 Hurricane Samanthan made landfall this episode and the results on 'Bachelor in Paradise' were horrible. This episode focused on Joe and Juelia/Samantha, Ashley/Amber and Dan and happiness involving Carly and Kirk. The Joe and Samantha relationship is exhausting. Joe is the perfect example to what I see in advertising, his idea is not the worst part of the situation it is his execution. 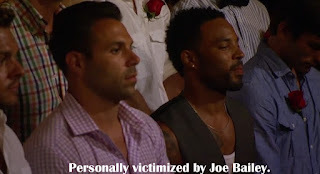 If Joe would have gone on the show and found someone who was not attached to anyone then people would not be as mad. around. Even more so, he showed interest and said things that he did not have to in order to get a rose. Some words of advice to Samantha, being a villain on this show can easily be vindicated if people take responsibility. Saying you are under the 'Joe spell' when you had equal planning in this if not more is ridiculous. People leave the show with friends more often than love, you chose love and humiliation. It is important to own up to it and try to move on from this show. Dan and Ashley S were a great couple. Couples who hospital together, stay together, right? I guess not because Dan claims Ashley S went crazy, even though we never saw the proof. If there is no footage, which cameraman failed? Also, if there is footage and we did not get to see it, why? 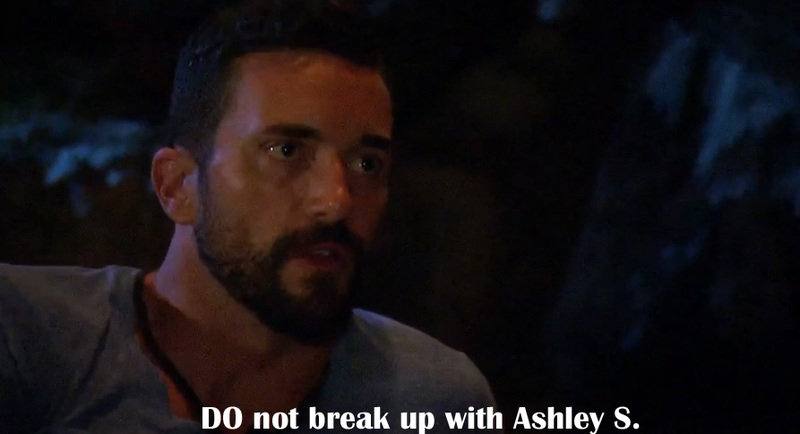 Dan breaks up with Ashley and I do not want her to leave. In all fairness to Dan, he was respectful about it. He did not deceive her just to be with someone else. 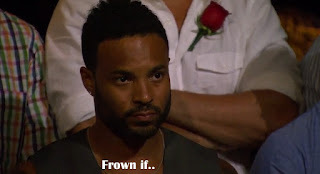 I hope Ashley does not leave, but 'Bachelor in Paradise' is for the birds. I do wish the producers would stop telling people who is coming on the show. I think they should have to find out when they get there and if two people like the same person, then we will just have some organic drama. Despite what 85 percent of the air time shows us, there are two happy couples that started the show together. 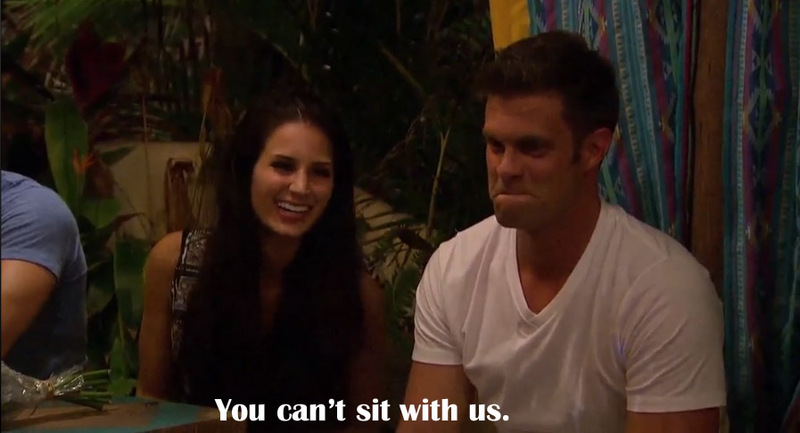 The first couple is Tanner and Jade with Carly and Kirk being the second. I did not realize that Kirk and Carly had not been on a date yet. It seems as if it would be impossible to miss, since we have been watching the Ashley I, Clare, Joe, Samantha and Dan show. During Carly and Kirk's date we learn that she missed her brother from Desiree's season, Zak's wedding. It is so awkward for a minute because if she does not end up with Kirk was it all for nothing? 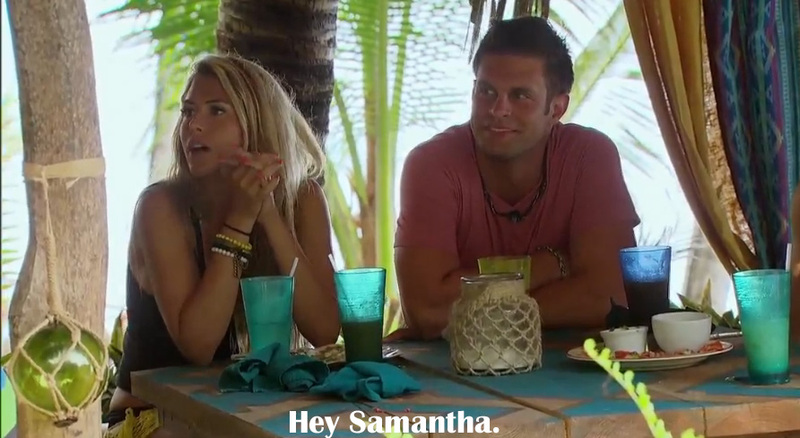 Yes, but we got insight into another fantasy suite morning after, during this episode of BIP. ABC is really stepping up with the transparency regarding the morning afters. 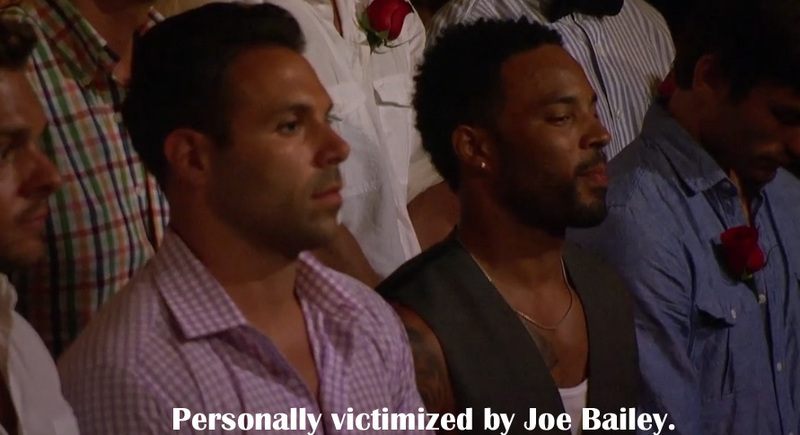 I do think they should have clarified what a fantasy suite actually is on Bachelor of Paradise, which really means anywhere with air conditioning and no Joe. JJ and geography expert, Megan go on a date after she 'finally' finds the hotel. 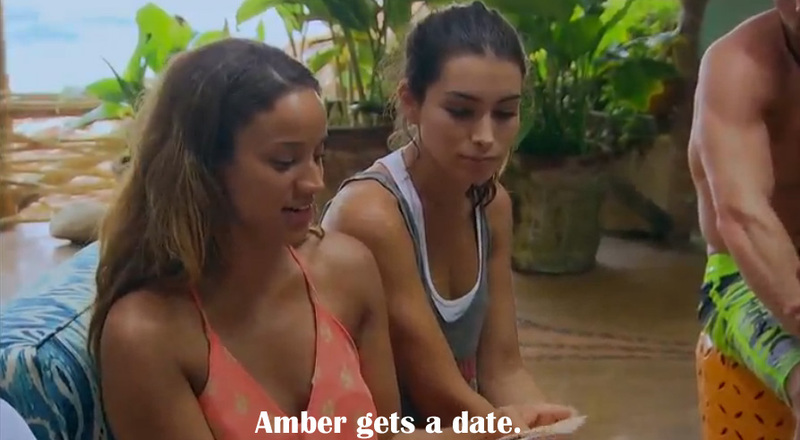 Whichever person thought it would be a great idea to drop Megan off somewhere in Mexico and have her talk about Chris Harrison, deserves a raise. JJ insults Megan about her intelligence. However, Megan completely describes people like JJ when she talks about her typical type, so she knows what she is getting into. For the record I definitely think that 'After Paradise' was better this week. Next week remember that the next Bachelor is revealed. 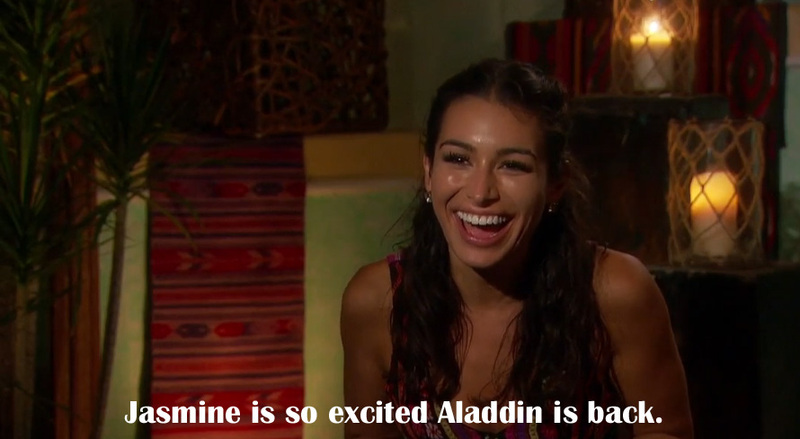 Make sure to follow me at @BachelorExpert for all #BachelorInParadise live-tweeting.